Our Emergency & Transitional Shelters were founded upon acceptance, hospitality, and opportunity. Shelters offered by Lifebridge are safe places for individuals to find a warm place to sleep and unwind. These shelters provide secure and clean places for people to recoup, shower, and collect themselves during emergency transitions. Where Are Lifebridge Emergency Shelters Located? We offer shelter beds at different locations on the North Shore. Salem, Beverly, and Gloucester are all home to a Lifebridge location. 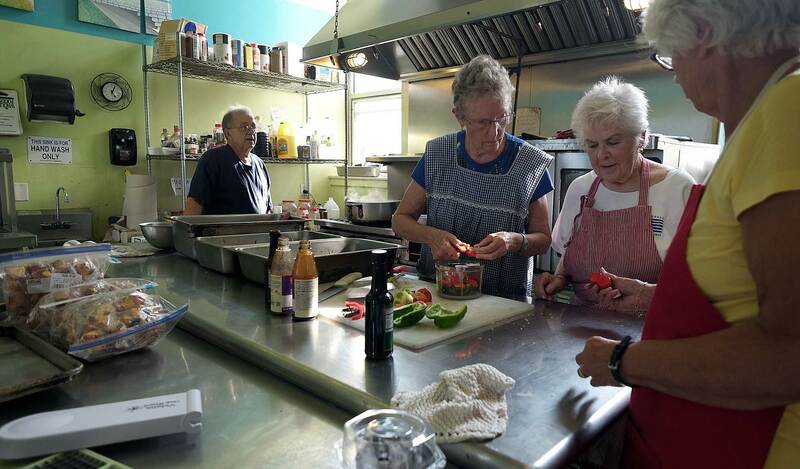 Seeds of Hope provides 36 shelter beds. In order to accommodate the increase in demand for services in the winter months, we add an additional 18 beds. 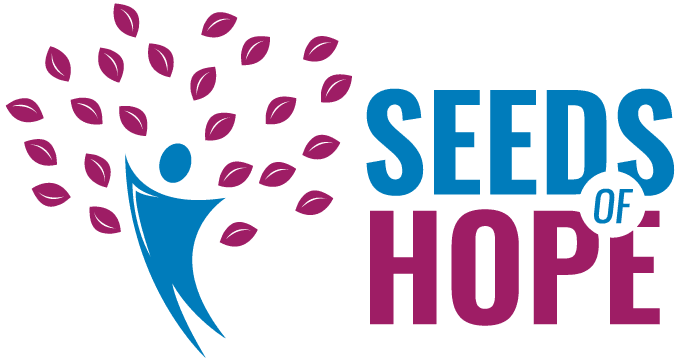 Located at 56 Margin St. in Salem, MA Seeds of Hope offers day services to community residents, those who do not reside at Seeds of Hope, with basic needs and ongoing support. River House has 34 emergency beds available for individuals looking for a safe and comfortable place to sleep. Located at 56 River St. in Beverly, River House formed in response to the chronic need for more emergency-shelter services on the North Shore. The Grace Center is a resource center that serves individuals at high risk in need of a crisis shelter. We serve more than 1,100 individuals experiencing homelessness every year at the Grace Center. Services provided at our emergency transition shelters are vital for our clients. These services include access to our nurse, showers, clothing, personal care products, and other basic supplies. 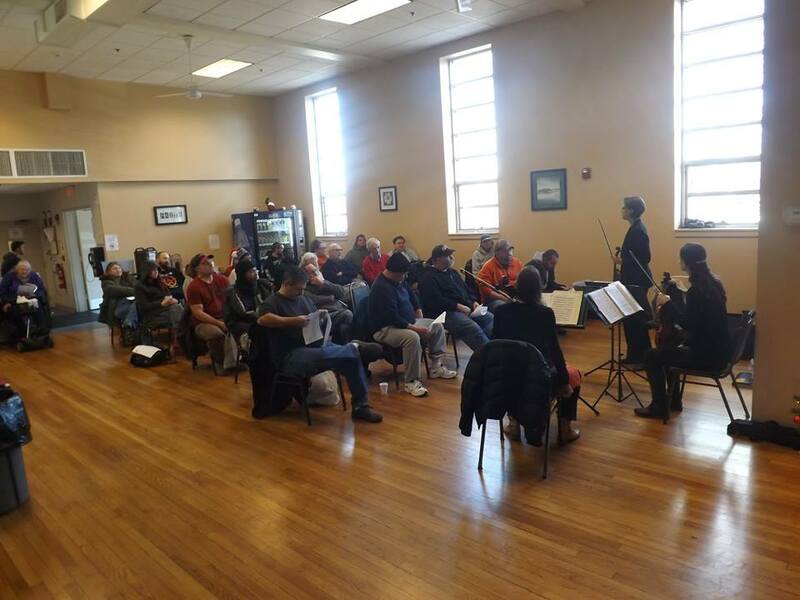 Beyond our emergency transition services and shelters, clients enjoy the security and comfort provided by all of the Lifebridge services available to them. This includes endless program offerings and unmatched, nonjudgmental advice and expertise. Clients have described what it was like to find Lifebridge, and have compared this experience to reaching “Utopia” for them. Through meals and counseling, our clients say they have developed a sense of direction and a sense of belonging for the first time. Lifebridge North Shore environments allow clients to identify and successfully achieve their financial, physical/mental health, legal, recovery, educational, and employment goals. If you have any questions for us, call and speak with one of our talented staff members.  Reach us at any of our three locations: Seeds of Hope in Salem: (978) 744-0500, Grace Center in Gloucester: (978) 675-6240, River House in Beverly: (978) 921-1304.